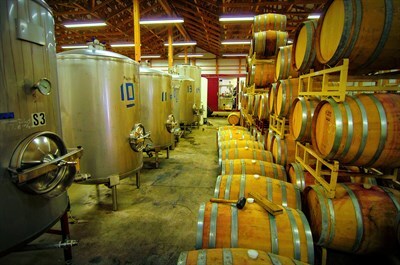 Fine wines crafted from grapes in Wye Mills and Henderson, Maryland. Visit the Log Canoe-inspired tasting room located in the Historic Sewing Factory Complex in St. Michaels. Their sweet wines are AMAZING. We love sweet wines and their’s just took it to a new level. Tastings are $1/tasting and the prices per bottle are reasonable too! There is seating outside too!